Yahoo! has bought social bookmarking site del.icio.us for an undisclosed amount. Joshua Schachter posted an announcement to the del.icio.us blog and mentions Yahoo!’s ability to help del.icio.us scale and keep pace with it’s growing user base and site usage. Jeremy Zawodny welcomed the del.icio.us team on the Yahoo! Search blog and notes Yahoo! properties My Web and Flickr are natural matches for Joshua and del.icio.us. Del.icio.us is based in New York and received its first round of funding in April 2005 from a variety of investors including Amazon.com. The site now has about 300,000 registered users and 10 million shared links. Del.icio.us is the third small tagging company acquired by Yahoo! this year, joining photo sharing site Flickr and events site Upcoming.org. Both Flickr and Upcoming’s staff relocated to Silicon Valley after the buyout and so will Schachter and perhaps some other members of the 9-person team. Del.icio.us will most likely be integrated with existing Yahoo! Search property My Web. My Web allows Yahoo! 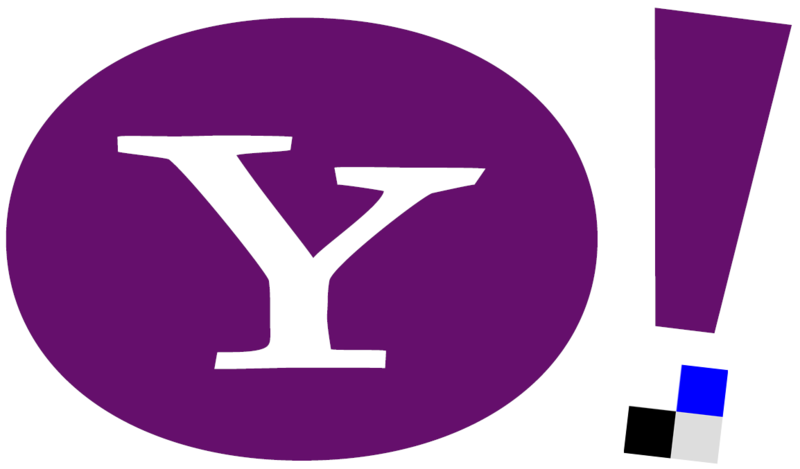 members to tag search results for discovery through a defined social network (Y!360) or all Yahoo! users. Yahoo! will use del.icio.us bookmarks to better inform personalized search results throughout its services. Its ability to combine signals of relevance from search result click-throughs to a listing of sites bookmarked and classified will lead to increased use of Yahoo! Search and its related services while driving more targeted advertising, demanding higher advertising rates. Caterina Fake of Flickr was integrated with the Yahoo! social search team following her company’s acquisition. I expect Joshua Schachter will play a similar role within Yahoo! meeting with various teams across multiple products to discuss how tagging and other community-powered technologies might be used in Yahoo! products. Hat tip to Michael Arrington of TechCrunch for letting me know about the announcement. Posted byNiall Kennedy December 9, 2005 May 25, 2017 Posted inYahoo!